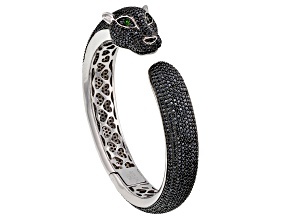 Go a little wild with JTV's animal bracelets collection. 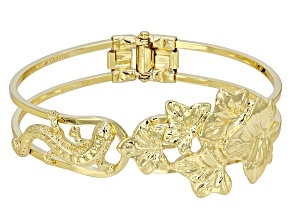 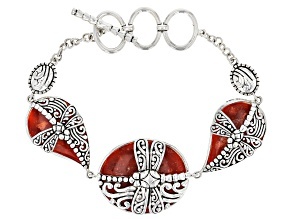 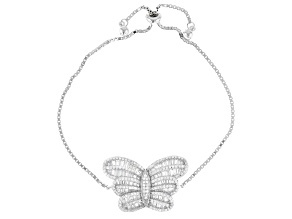 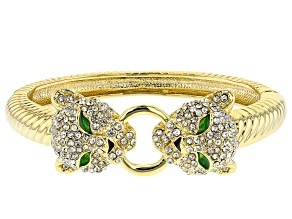 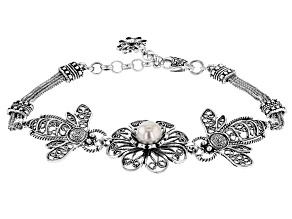 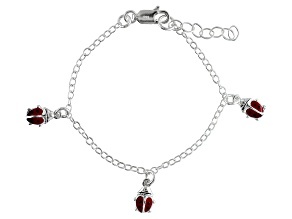 JTV has a huge selection of affordable animal charm bracelets, animal bangles and more. 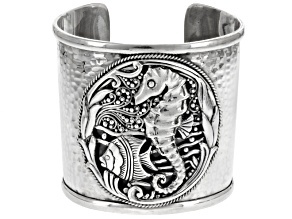 Find your favorite animal to cultivate a style all your own or build your own zoo by mixing and matching species on your wrists. 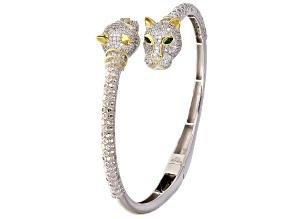 JTV animal bracelets will have you roaring with delight thanks to shining big cat bands and bangles featuring lions, panthers, jaguars and more. 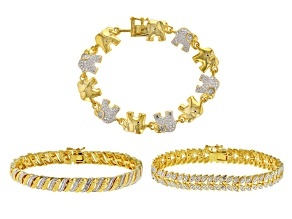 Pair them with your favorite animal-print accessories to make it clear you won't be tamed. 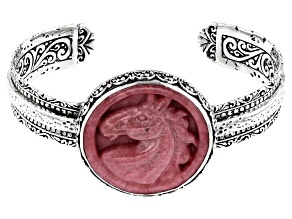 The safari doesn't end there; JTV also has elephant jewelry. 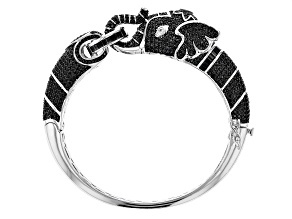 There's giraffes too, but they might be more appropriate for an animal necklace. 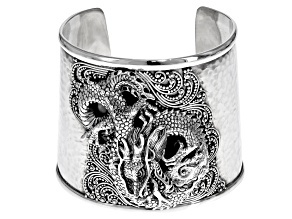 Mother your own dragons with a fiery dragon cuff, a scaled silver bangle or a bronze latched design. 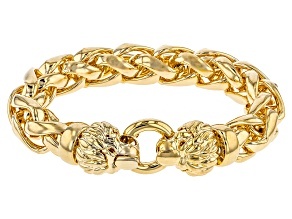 Whatever way you go, you're sure to turn up the heat. 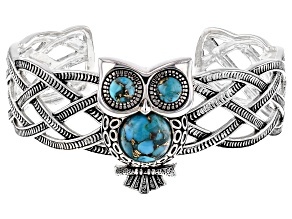 Stay in the skies, but keep a foot in reality, with a huge selection of gleaming bird bracelets, including eye-opening owls, fantastic flamingos and seductive swans. 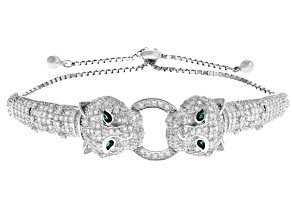 Don't sweat the food chain as you explore chains, bands and cuffs featuring cats, owls and squirrels. 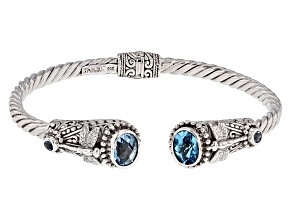 When it comes to matters of the wrist, they all place nicely. 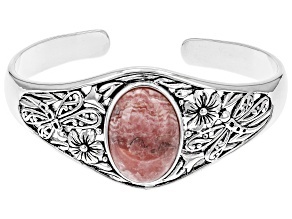 Especially if you combine them with animal rings or animal earrings. 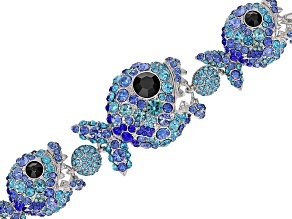 If cute and cuddly isn't your thing, JTV has animal bracelet designs that feature snakes, frogs and turtles. 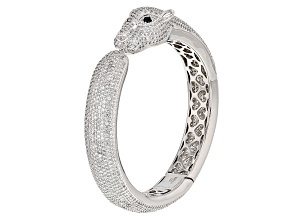 The serpentine twists of our snake bracelets give you a mysteriousness that no other animal can match. 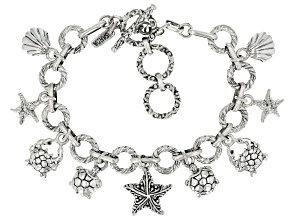 Or slide a frog charm on your left or right arm to add flair that's ambidextrous and amphibious. 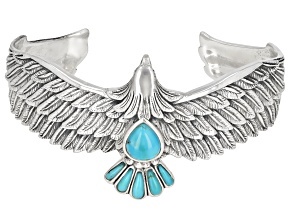 Whatever animal bracelet you're after, JTV is the place to find reasonably priced pieces that won't drive you wild. 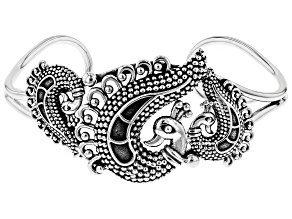 There's also a huge selection of charms from outside the animal kingdom.